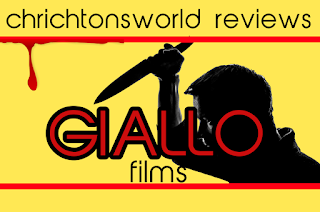 Chrichton's World: Review 4 mosche di velluto grigio a.k.a. 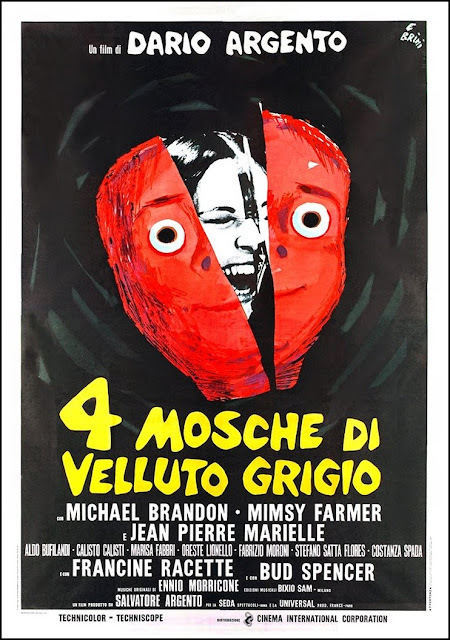 Four Flies on Grey Velvet (1971) :Early Argento arguably gives us one of the best giallo's ever made! Review 4 mosche di velluto grigio a.k.a. Four Flies on Grey Velvet (1971) :Early Argento arguably gives us one of the best giallo's ever made! Four Flies on Grey Velvet doesn't waste a single second dropping you into the mystery. Right from the start strange things are happening and you will be asking yourself what's going on? And why? You will get the answers but I can guarantee you that you will never guess what the motive is. Because it's pretty out there. However within the universe of this film it does make sense since it gives you enough clues that lead to that motive although as good giallo's do you will be bombarded with red herrings and misdirection like there is no tomorrow. For the most part Four Flies on Grey Velvet is a serious affair but there are some characters featured that do make this seem more like a comedy. The inclusion of Bud Spencer is one them. He is the last person I would expect in a giallo since he is mostly known for his comedic action films. I loved those films. Actually Bud Spencer was a child hero of mine. So to see him appear in something serious like this surprised me. While his role is tongue in cheek he does give his role some credibility because he is a good friend to Roberto played by Michael Brandon. BTW Michael Brandon is another actor I was a fan of in my youth. He starred as Dempsey in Dempsey and Makepeace which was one hell of a crime show. This was his fourth role and clearly very young but you wouldn't be able to tell since he is very believable as much as the writing allows it. You can tell that he too was a little confused about the comedy elements but as good professionals do rolled with it. Especially concerning private eye Gianni Arrosio played by Jean-Pierre Marielle. Gianni is flamboyantly gay and according to himself incredibly incompetent. But he assures Roberto that the odds are in his favour and that he will be able to solve the case for him. It's at this point you really start to wonder what Dario Argento was going for. Still as weird as it sounds it does keep you hooked. This doesn't mean that it's a non stop thrill ride. As many films made in that decade it has some pacing issues. It can be rather slow at times. So you do have to be a little patient. However the conclusion is incredibly rewarding. Now some say that this conclusion is far fetched. Like I said it's pretty out there but within the universe of this film more plausible than you think. According to Roger Ebert it's a total fantasy. I disagree with that notion. There have been enough examples of people doing to most evil and despicable things for the most ludicrous reasons. If anything real life motives can be more mind boggling than the ones given in films. The inclusion of a fantastic element which is present doesn't discount anything that happen in this film. It's merely used as a tool to move the plot forward. 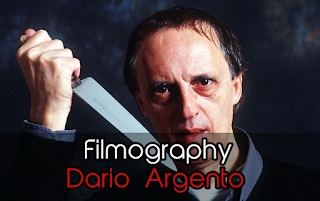 This early Argento is easily one of the best films he has made. It oozes with great style, good camera work and giallo goodness. A must watch for sure!